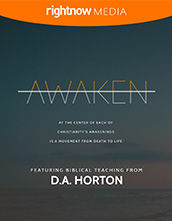 The Identity Leader's Guide Download completes the 4-part video-driven Bible study and includes leader's guide notes and group handouts for all four sessions, information on how to use the leader's guide, and several other resources. 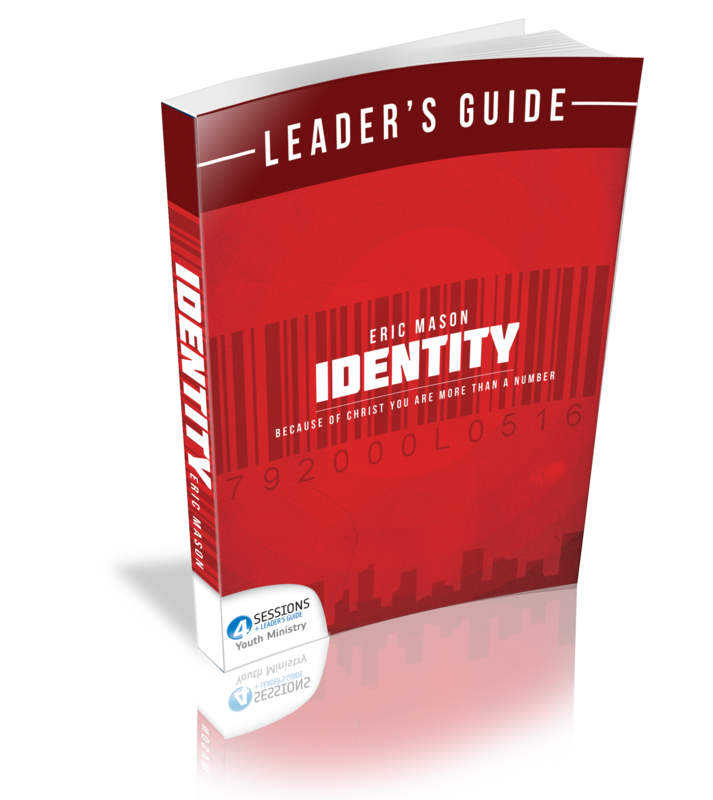 The Identity Leader's Guide Download also includes directions on how to use the Leader's Guide, bio for Eric Mason as well as promotional material (flyer, poster, logo, headshot of Eric Mason). 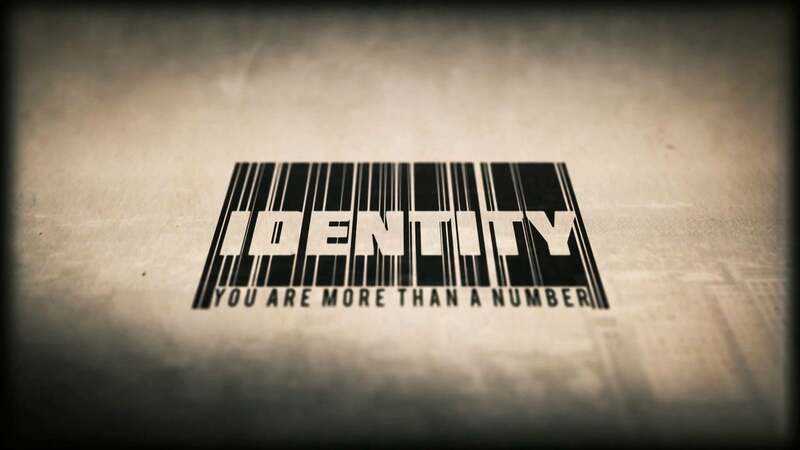 Whether you're leading a small group as a volunteer or a paid staff member, this downloadable material will help your group focus on the meaningful teaching in Identity.